In early 2009 Pixelated was released. After four and a half years later it is time to rethink the concept. Pixelated Shapes takes the concept of Pixelated and applies it to the different geometries of triangles and hexagons, forcing you to rethink your well worn strategies. 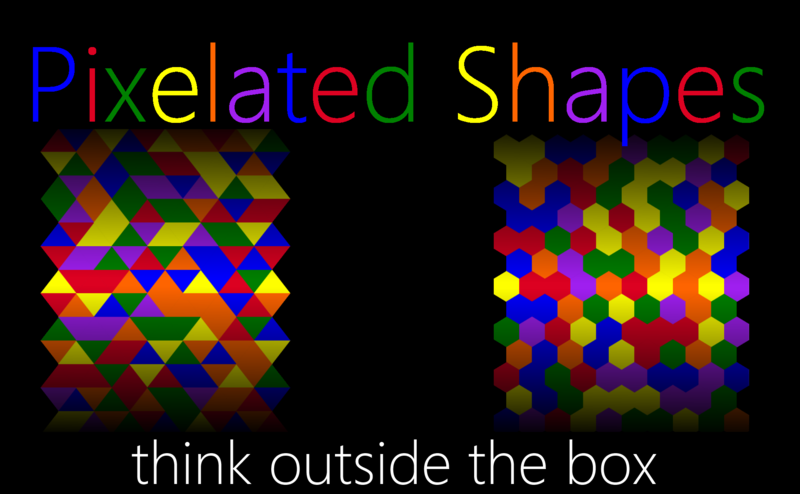 Pixelated Shapes will be released for BlackBerry 10, PlayBook, and Android later this month.